With our comprehensive support, your team can easily transition into using our products. 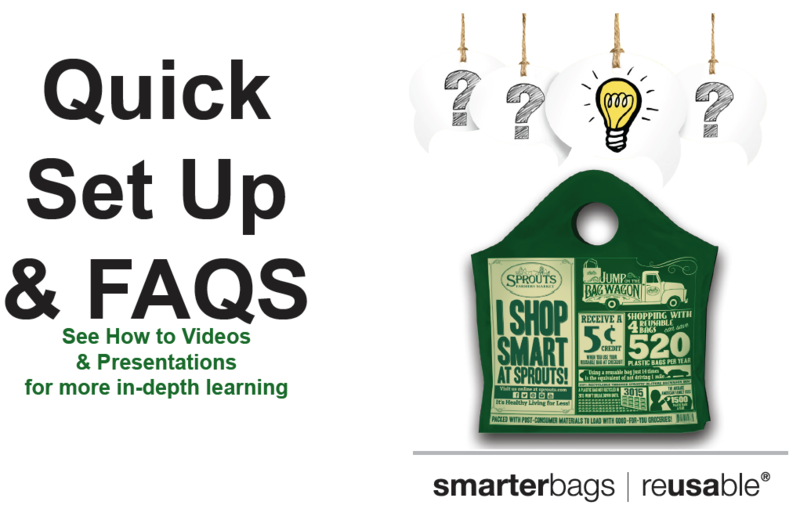 The video below is an example of educational and training programs Command can provide for our customers on smarterbags | reusable®. We can also provide training booklets and support materials in your stores. If you have any questions or need further assistance, please contact our Marketing Team at 323-446-3303 or email Cherish Changala at cchangala@commandpackaging.com.